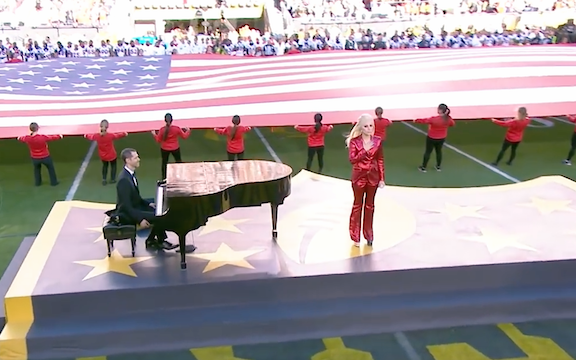 Lady Gaga Singing The Star-Spangled Banner (Live at Super Bowl 50), Gossip News. 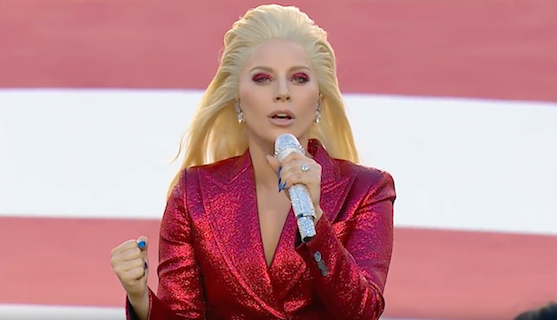 Just in case you missed it, here is Lady Gaga doing the Star-Spangled Banner at the Super Bowl. She did America proud that day and felt like heaven on the ears. Absolutely perfect in every way. Loving it!